I finally got around to playing the Featured Stamper Challenge again yesterday at SCS. Renee Van Stralen has lots of great stuff in her gallery, and here is my CASE of one of them. 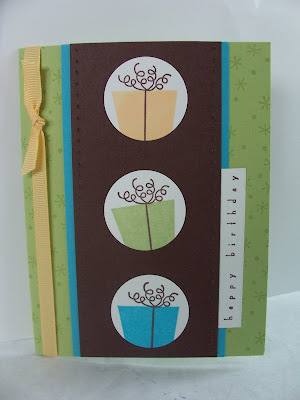 I stamped the presents on scraps and punched them out with the 1-3/8" circle punch. They are attached to a chocolate layer that was pierced down both sides. The rest is WYSIWYG! aww, becky- that is soo cute! great colors and details! More gorgeous cards, Becky! 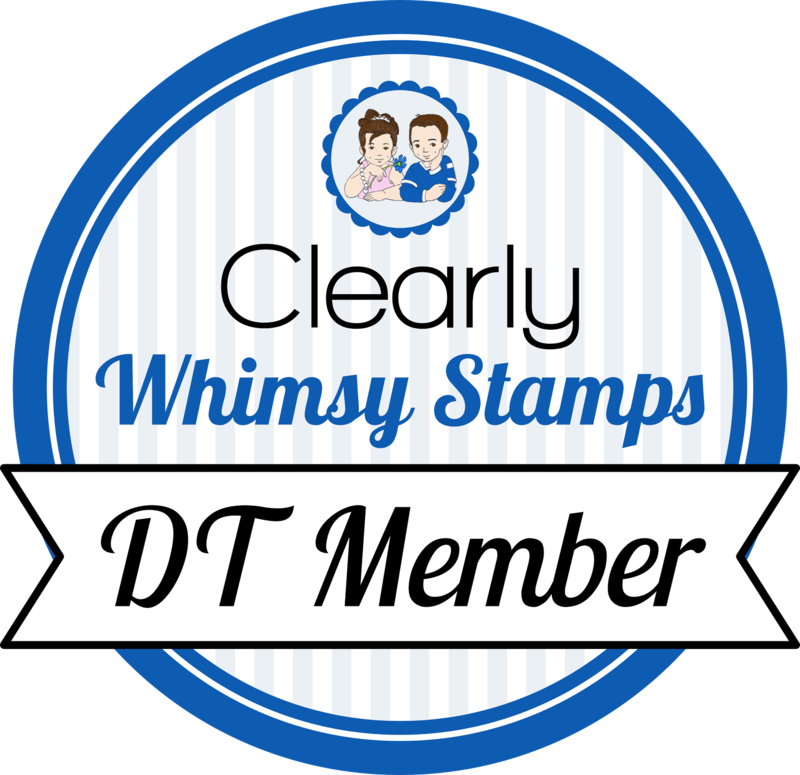 Can't wait to see your name on Stampers' Showcase! Great birthday card, Becky! The font of that sentiment really goes well with the images. Thanks for the inspiration! This is so bright and cheerful. The yellow ribbon is the perfect touch. TFS! What a fun card! I love your colors!